The Certikin Solex solar powered roller is economical, flexible and simple to use. 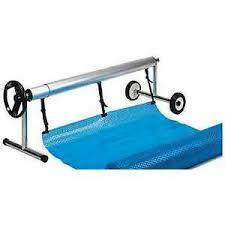 It offers convenient progression from standard manual pool rollers to electric with minimum fuss. Fully self powered through a photo voltaic panel that steadily tops up even on cloudy days. 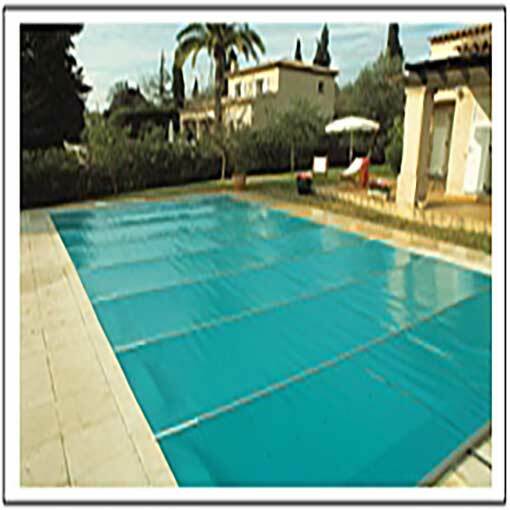 The Solex Solar Powered roller is easily installed on new and existing outdoor domestic pools. 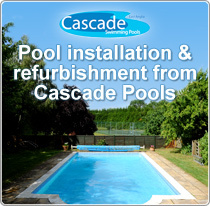 It will accommodate solar blankets of up to 6 metres wide and 13 metres long. 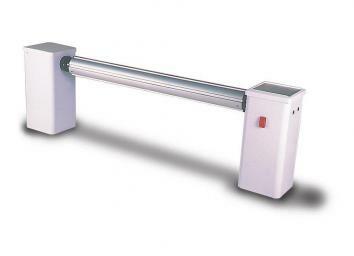 The sturdy anodised aluminium telescopic roller tube allows flexibility of size and the aluminium and PVC stands give strong impact resistant end supports. Mounted on one of the end stands is a simple operation switch. A 12v in-tube motor which has adjustable limits in order for the positioning of the cover to be consistently accurate and automatic. 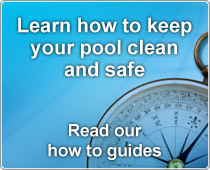 An Aquablade towing system is strongly recommended for covers using the Solex roller and the roller requires siting over the end of the pool and should not be set back. A photo voltaic (PV) cell is a device that converts light energy into electrical energy by the photo voltaic effect. As light shines on the cell it creates an electric field across the layers causing electricity flow. The greater the intensity of light, the greater the flow of electricity. The collection and conversion of solar energy is a completely pollution free renewable energy process. DELIVERY TO UK MAINLAND IS INCLUDED. For off-shore deliveries to N Ireland, Isle of Man, Channel Islands & Scottish Highlands, please call for a quotation. 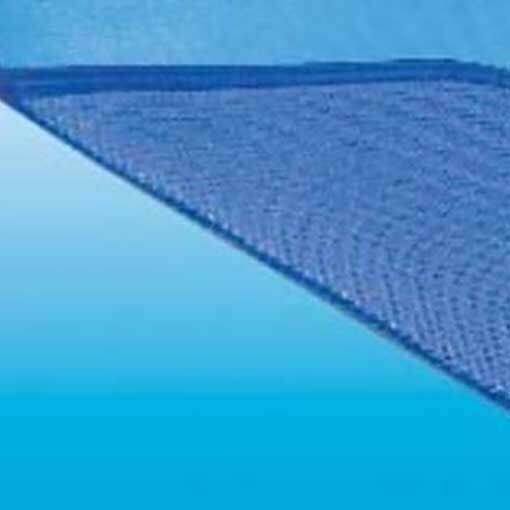 PVC Hemming for 6mm Heat Retention Covers. Priced and sold per linear foot.